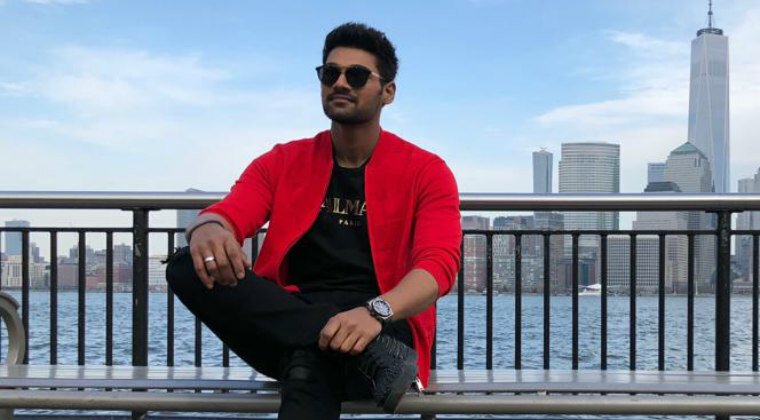 Dynamic hero Bellamkonda Sai Sreenivas is making bold decisions and will be teaming up with director Teja for a film. This project will be formally launched tomorrow at Ramanaidu Studios. Kajal Aggarwal is going to pair with Bellamkonda hero and it is the pair’s second combination. Anil Sunkara will be producing the movie under AK Entertainments banner. More details of the flick will be out tomorrow. Raj Tarun’s Balloon Look Is Surprising!